I’d love to share another non-wedding endeavour. 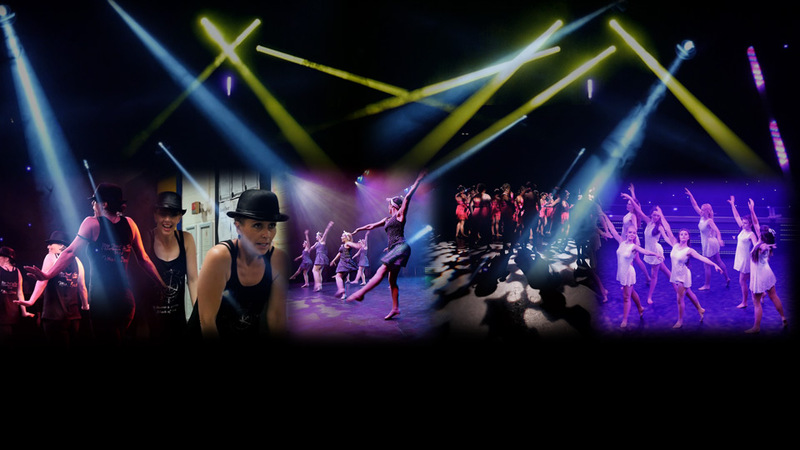 There is a great dance school here in Surrey I have been involved with for over ten years now, The Phillomena Dance School. Over the years I have watched several of Lynda, Elaine and Sarah’s students go on to quite big things in the West End, nationwide and internationally. And I am quietly excited every time I have been able to spot extraordinary talents early during rehearsals and filming behind the scenes. I just love dance! Their show is always brilliant, for the sheer amount of effort and care that goes into all the choreography, the sets, the costumes and the lighting, plus the pure enthusiasm of all the dancers. There is always such a variety of dance styles and I will never know how they manage to remember all that choreography! Much costume love goes to Lynda’s mum Betty Phillips and the lighting is courtesy of Sarah’s husband, Andy. And considering he has worked with MTV as lighting director, programmer and operator for stars such as Usher, Lemar, Kanye West, Amy Winehouse, Ne-Yo and Craig David it’s no surprise that it’s always totally fabulous and really adds so much to the show. Sarah also has her own school, The Amareece School of Dance. This here is a fun little teaser of the behind-the-scenes at the 2016 show, something we always produce as part of their biennial show and dvd set. This year’s show was a compilation of the favourite numbers of the last 23 (yes, 23!) years, staged at The Harlequin Theatre in Redhill.